Our family has found a great food strategy that in keeping with the tricks of "Sneaky Chef" Missy Chase Lapine to hide nutritious foods into yummy kid friendly food. Smoothies have come to save the day! Like many kids with sensory processing disorder, my son has very distinct preferences for tastes and textures. Many kids with SPD have an affinity for cold or frozen foods because it gives more oral sensory input and is more pleasant to them. It's hard enough to get the day started without fighting over what to eat for breakfast. Some of us folks who are not morning people, find it even harder to deal with the unpleasant nature of food first thing in the day. So our strategy now is to just offer our son a smoothie for breakfast. Our son had asked for a Ninja blender for his birthday and it has been a lifesaver. 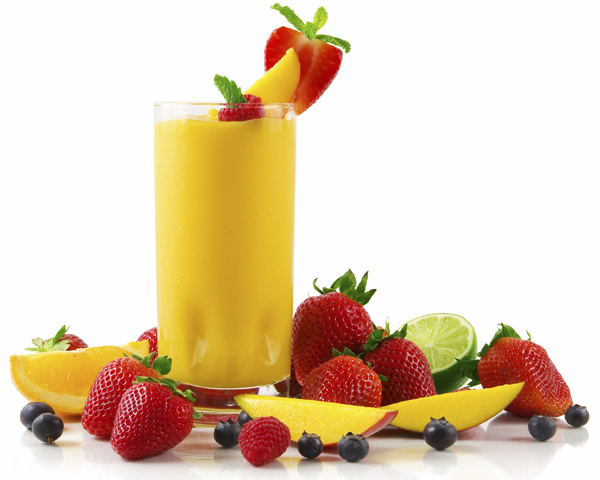 Unlike our blender, it can really crush ice and frozen fruits into smooth textures. It was certainly a gift we are all enjoying, not only because it makes mornings more calm, but because we all get to enjoy the tasty frozen (and healthy) treats. A favorite decadent treat that is a simple version of Serendipity 3's Frrrozen Hot Chocolate loved by Oprah.